Without doubt, Canada has given the world some incredible musicians. And while many performers don’t know an electric bass from a smallmouth bass, these 15 singers, songwriters and instrumentalists are all hard-core anglers. They pack tackle next to their Telecasters in their tour vans, and they get up at 5 a.m. to go fishing—even if they’ve played until closing time the night before. After all, if your job involves travelling from coast to coast and often leaves you free time during the daytime hours, how could you not go fishing? Our fishing musician friends hail from practically every corner of the music world, including country, blues, pop, rock, bluegrass, folk, jazz, classical, hip hop and even musical comedy. 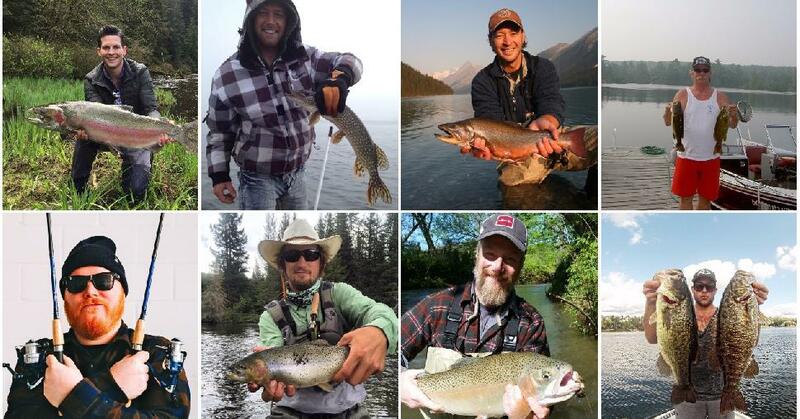 They’ve agreed to sing about their favourite Canadian fishing holes, and we’re sure their notes on where, when and how they like to wet a line will strike a chord with you—no matter what your musical tastes.